Which outfit do 당신 like the most? Do 당신 like Bebe`s hit 'In The Name Of Love' ft. Martin Garrix? 가장 좋아하는 song from Expectations? 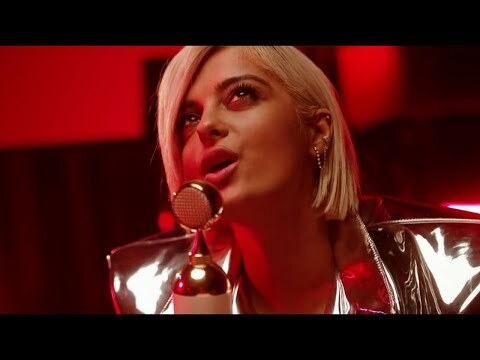 Which is your all time 가장 좋아하는 song 의해 Bebe Rexha?